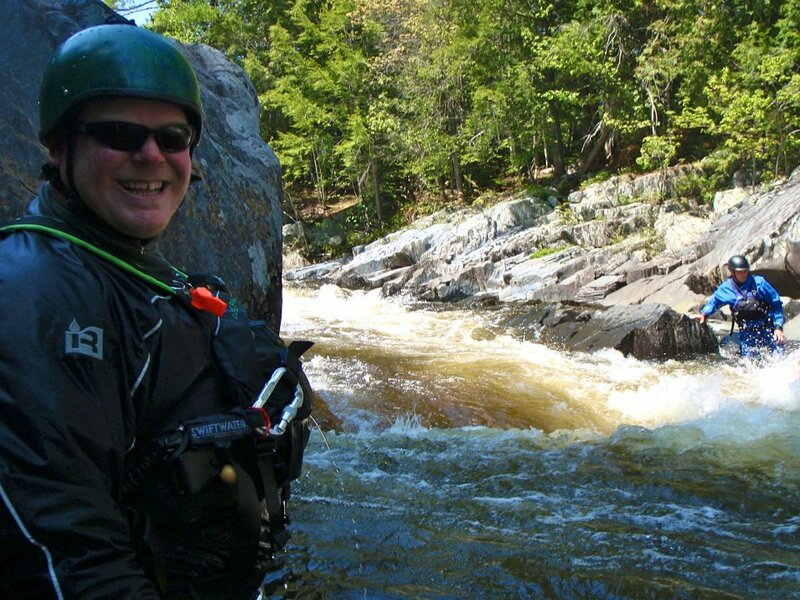 Northeast Whitewater: Moosehead Lake Adventure Destination: Big water flows on the way! Big water flows on the way! I can hardly wait. 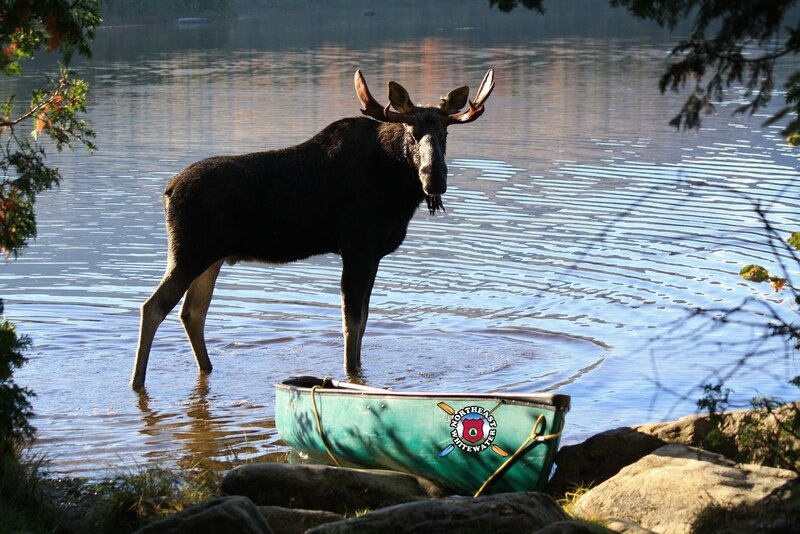 Yes, it's the end of the season and operations are winding down, but we have a surprise in store thanks to the dam operators. 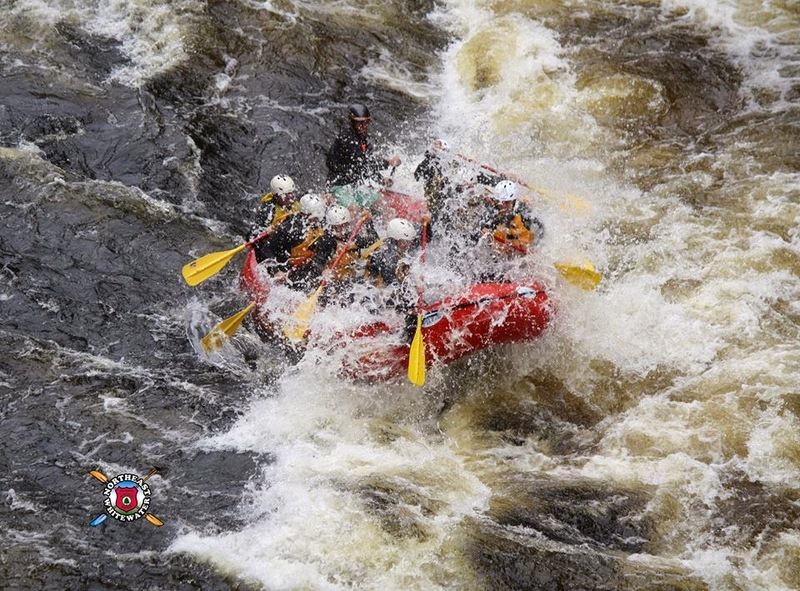 The dams do test operations at the end of the summer, resulting in wild rapids and big waves on special days. If you want in on the ride of the summer, give us a call.